I'm always excited when there is a new, drugstore mascara on the market. 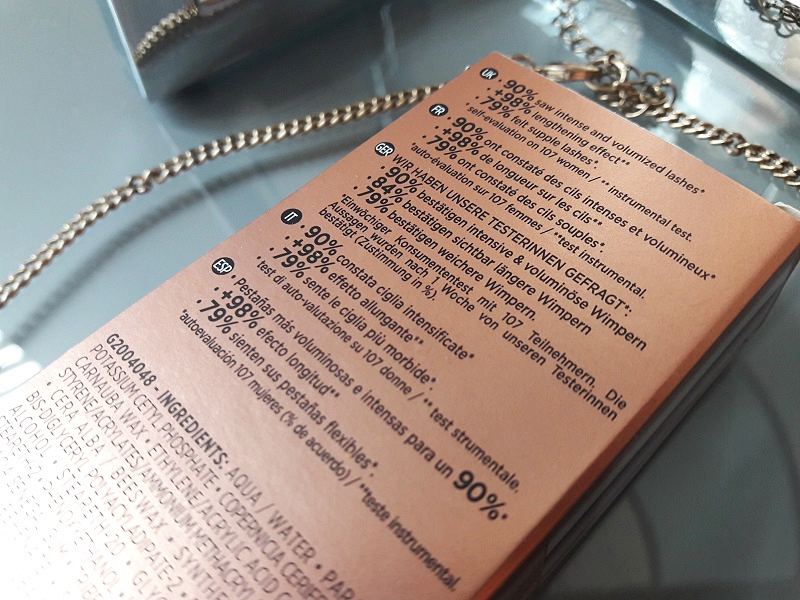 My excitement is even bigger when the packaging of the mascara is pretty and innovative. 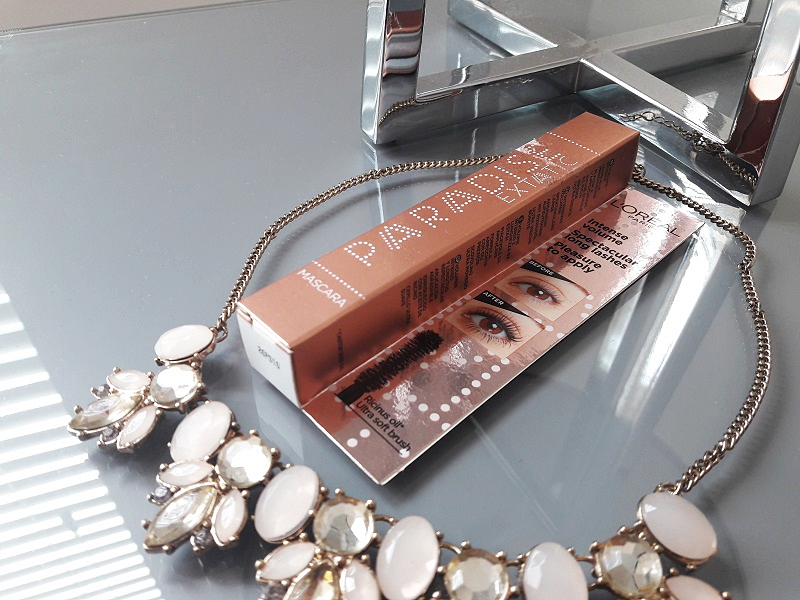 The Paradise Extatic mascara has a beautiful, rose gold packaging. It looks very elegant and different from other drugstore mascaras. In my opinion, the price of the mascara is a little higher than the usual prices of drugstore mascaras. It varies from 15 to 17 euros. In my opinion, this mascara doesn't give a "vibe" of a drugstore mascara. Mostly because of the elegant packaging. It was a really popular mascara when they launched it and a lot of bloggers and YouTubers were talking about it. That's why I decided to buy it and see what I think about it. I love the fact that the mascara is nicely packaged and protected. It's always nice to see a makeup product that way because then you're sure nobody was touching it or using it. This is especially important to me with lipsticks and mascaras. When you remove the packaging you get a clean and a new mascara. Because of that, I was even more excited to start using it. I think that the size of the brush is good. It's not too big or too small for my lashes. It looks a little bit different than the brushes of other mascaras I used, the bristles look almost messy and like they're not in certain order. 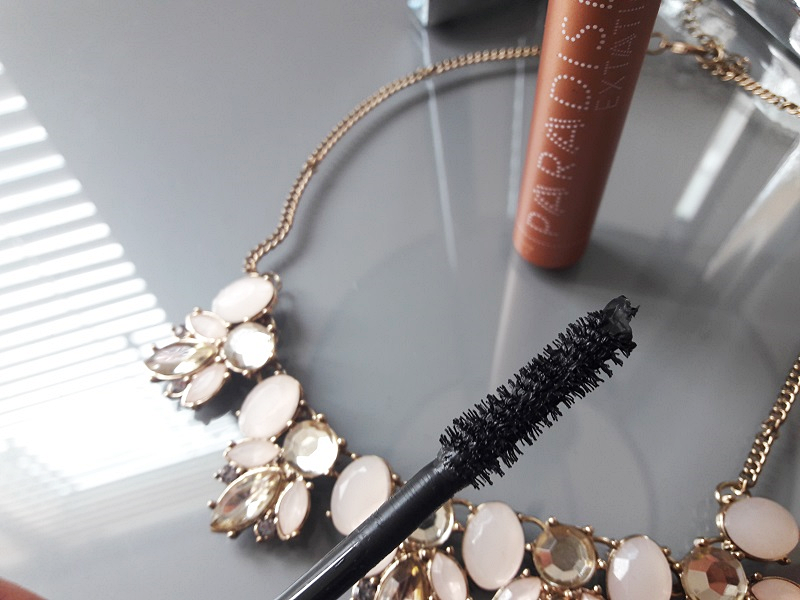 I love the feeling on my lashes when I'm using this mascara. The brush feels really soft on my lashes, it's not harsh and I don't have to be worried that I'm going to poke my eyes. The formula is silky smooth, enriched with castor oil. This mascara is really gentle on my eyes and that's why I love using it even early in the morning when my eyes are still sensitive. This is still relatively new mascara and probably because of that, the formula is still wet. This mascara gives a nice volume and length to my lashes, but it doesn't give a nice curl like my Catrice Glam & Doll Sculpt & Volume mascara. 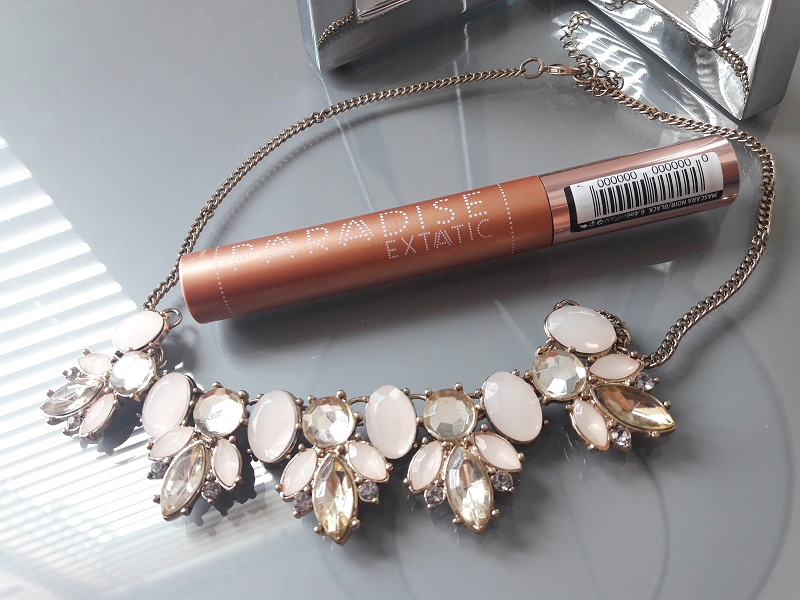 Also, with Paradise Extatic mascara my lashes are pigmented, but they're not as pigmented as with Glam & Doll. The good thing about this mascara is that my lashes feel really soft when I'm using it. The mascara is easy to remove and it doesn't flake. I'm going to continue to play with it and see how my lashes look after a couple of weeks. I hope the formula will get drier and that I will get more volume and curl on my lashes. 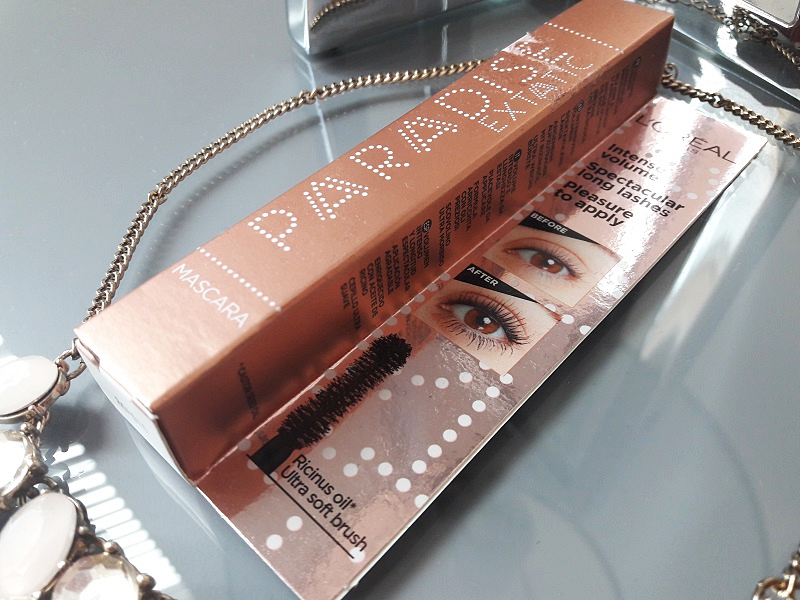 Have you tried L'Oreal Paradise Extatic mascara? Do you like L'Oreal mascaras?